Two inspiring older women whose fathers served in WWI and WWII have spent years dedicating their lives to ensure their loved ones’ legacies are remembered. 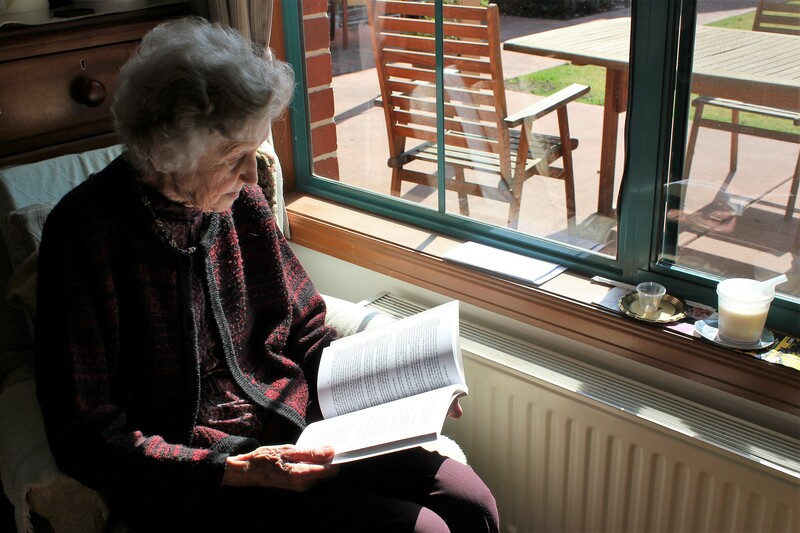 As Anzac Day approaches, VMCH Berwick aged care resident Betty Whiteside proudly displays a book she spent three years compiling. A Valley in France (pictured below) includes more than 200 letters her father, Thomas Clair Whiteside, wrote home to his family during WWI. Betty, 95, began painstakingly re-writing her father’s letters after he passed away and set about gaining community support to have the book published. Her dream was realised in 1999 after three years’ work. Betty is thrilled her father’s story won’t be forgotten. 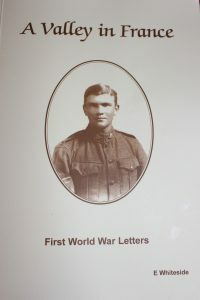 Clair, as he was known, served from 1915 to 1919 across Egypt, France and Great Britain. He was among 1346 Australians wounded in Fromelles on July 19, 1916. “He suffered a severe head wound that left part of his brain exposed. It was a miracle he survived,” Betty said. Rather than return home, Clair was shipped to England to have a metal plate inserted and was back to battle 10 months later. Betty said he tried to remain upbeat in his letters home to his parents and sister, who were struggling to keep a newly-purchased orchard afloat. “I think he felt a lot of guilt about not being there to help run it,” Betty said. Upon his return, her dad met and married her beloved mum, Kathleen, and they had six children. Likewise, Annie Hawke (below) recalls how upon his return from war, her father, John Jacob Murphy, would “sit out on the tin dunny at night-time and cry his eyes out”. John served in both wars, upping his real age to enlist for WWI and recording a younger age for WWII. “He always told us he’d do anything to protect his country because his country had given him everything,” Annie said. Annie and her 10 siblings “lived the military life”, some leaving school to work in ammunition factories while the war raged on, or collecting tins of food for the Salvos to ship over to diggers. Annie’s childhood memories have nurtured a fierce, lifelong commitment to ensure her father and other diggers are acknowledged and respected. The great-grandmother was instrumental in helping establish the Phillip Island RSL branch and National Vietnam Veterans Museum in Newhaven. 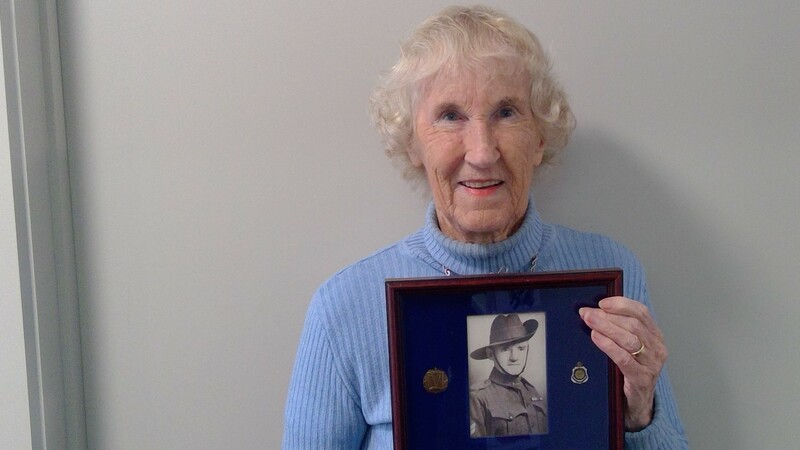 Now living at VMCH Shanagolden retirement village in Pakenham, Annie is a member of the local RSL and helps organise ceremonies and remembrance events.